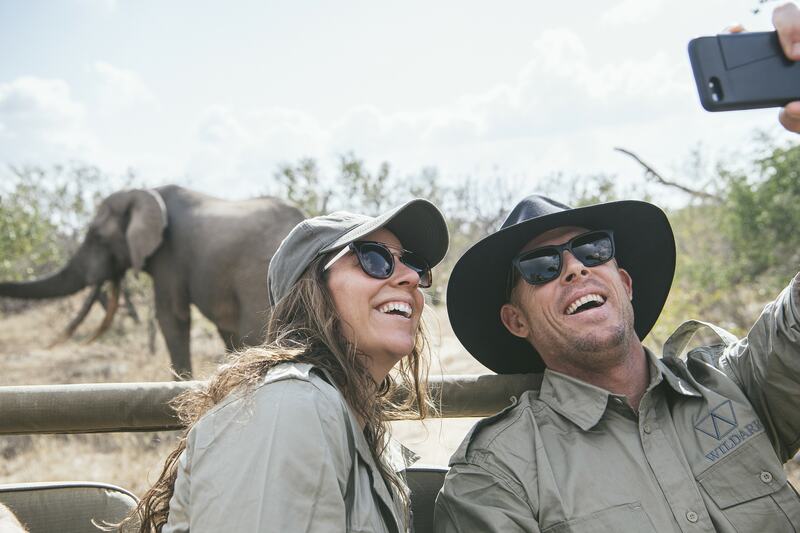 The WildArk conservation movement was founded in 2016 by passionate wilderness advocates Mark and Sophie Hutchinson. Our group of organisations, including a range of businesses, partnerships, contributors, projects and our not-for-profit charity, work towards the common goal of making a difference in the world’s wild places and ensuring that we protect the homes of the world’s species. Our head office is based in Atlanta, USA, however our team works throughout the world. (in some amazing locations!). To learn more about all the different initiatives, browse below. Our dedicated and experienced production team spend their time capturing awe-inspiring content from the far reaches of the world. Using the highest quality RED cameras and shooting cinematic grade quality, we create video and professional photography content for WildArk and other inspiring conservation organisations, projects and individuals. Our team is comprised of experts in storytelling and creating content that is not only shareable, but also inspiring. We can assist your organisation with not only capturing the content, but also help craft stories that will engage your audience and share your story. If you are interested, reach out to our production team and see how we can work with you. We are fortunate to work with a team of awesome Ambassadors, who are not only champions in their own fields, but are also committed to inspiring others to join our movement to make a difference in the world’s wild places. Our ambassadors often travel with our teams on adventures, so be certain to follow their stories. View our ambassadors. WildArk.org is our registered not-for-profit committed to supporting conservation initiatives that have tangible outcomes for biodiversity protection worldwide. Through this organisation, WildArk invests in scientific research for biodiversity protection and helps protect land for conservation whilst sharing positive, uplifting stories of conservation successes that inspire others to reconnect with nature and work to protect it. Securing space for wildlife and biodiversity around the world is core to our mission. We embrace local partnerships and work with communities to build engagement that helps work towards protecting biodiversity significant land as well as everything that inhabits these spaces. Learn more about our Conservancies.